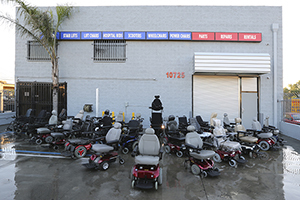 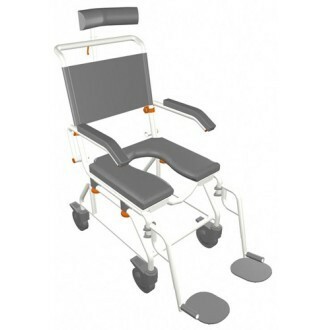 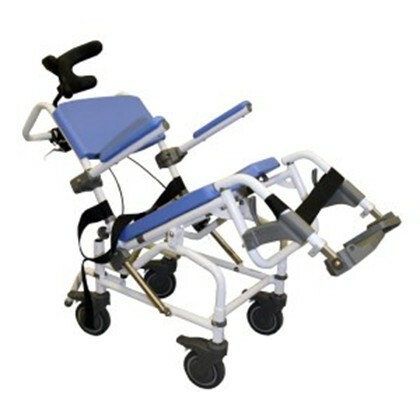 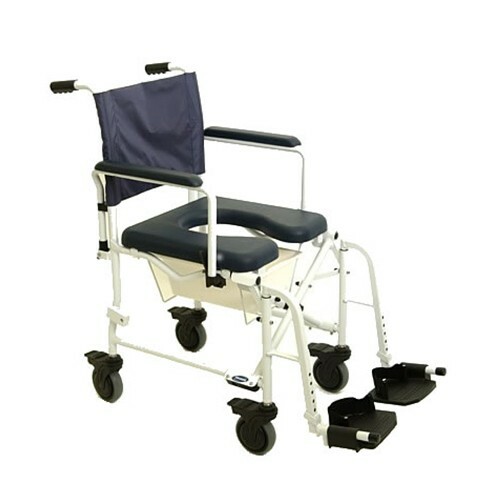 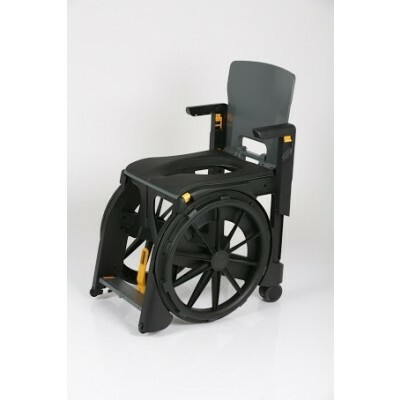 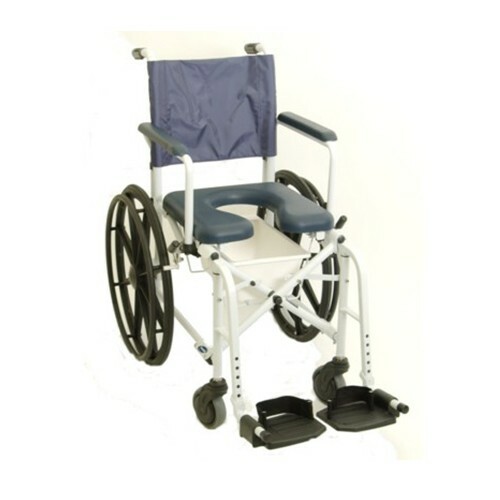 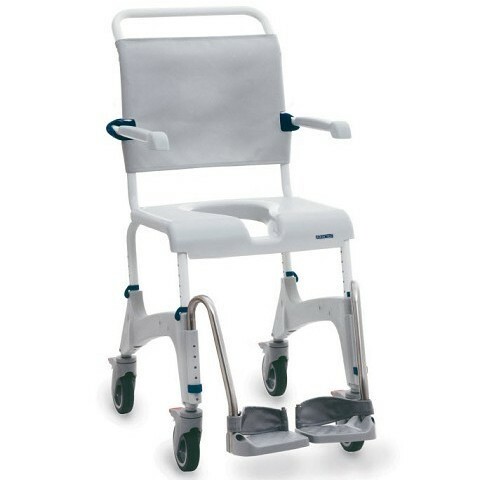 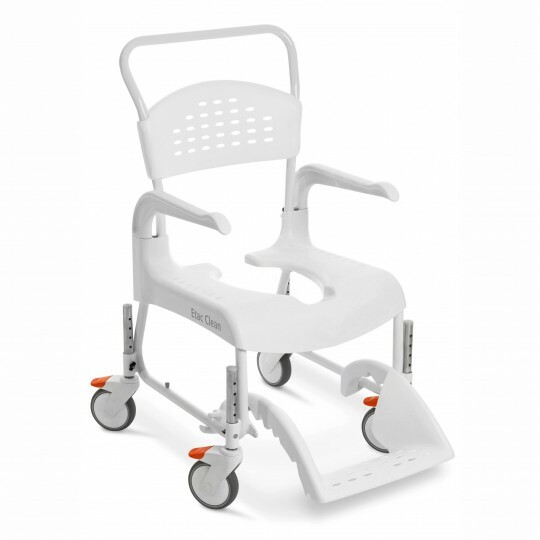 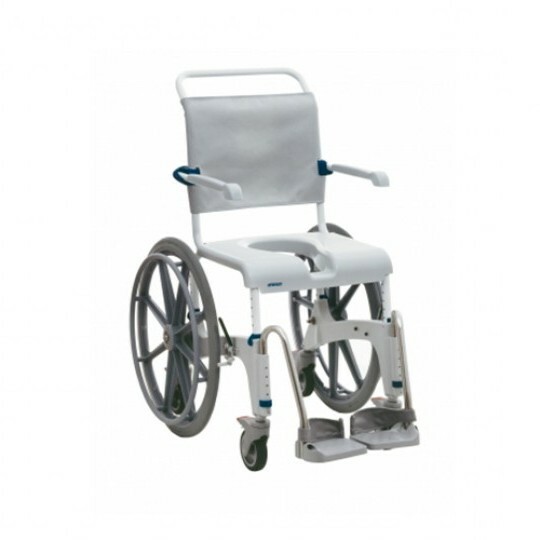 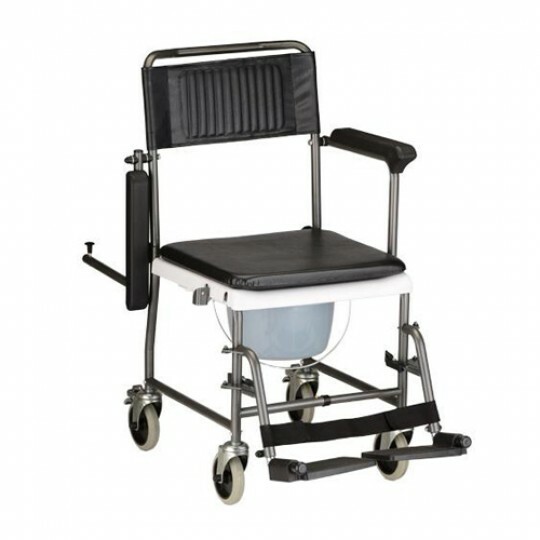 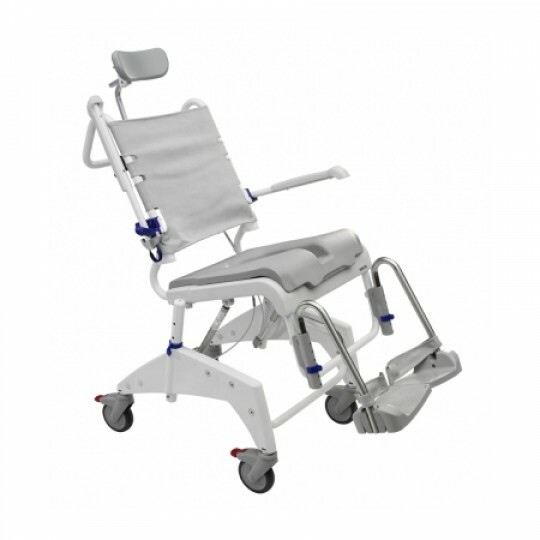 Shower Wheelchairs are one of the most convenient durable medical equipment items to own. 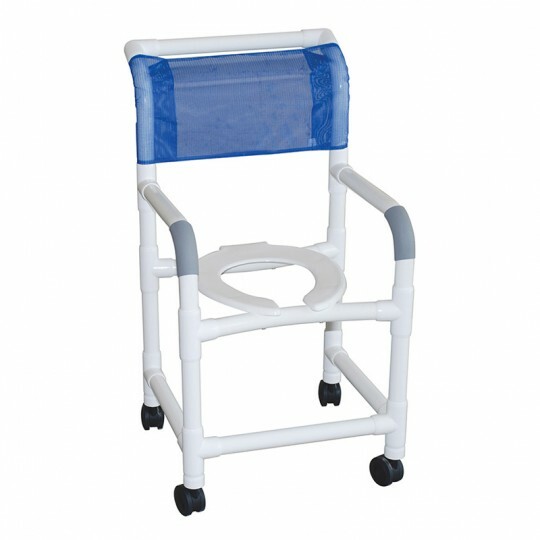 Shower Wheelchairs are basically shower chairs with a commode opening, which allows it to be used as a commode as well, on wheels to allow easy transfers into the shower. 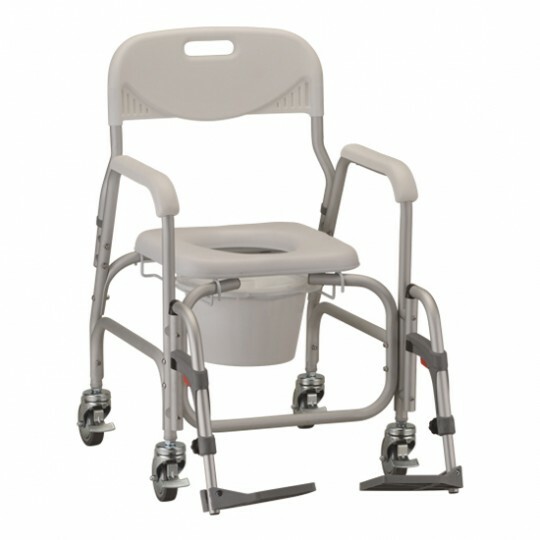 Some Shower Wheelchairs are highly customizable with padded seats and tilt options, whereas other ones are more basic. 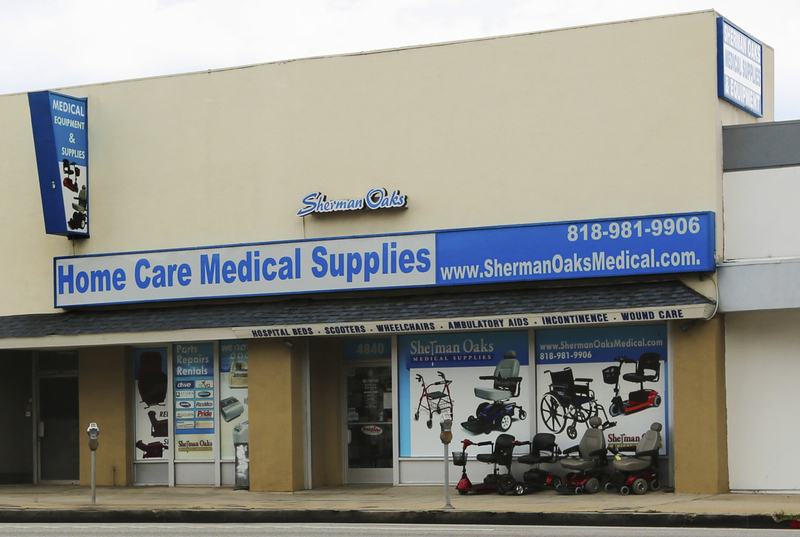 Sherman Oaks Medical carries the best manufacturers, such as ShowerBuddy, Clark Healthcare, Healthline, Nova, and more! 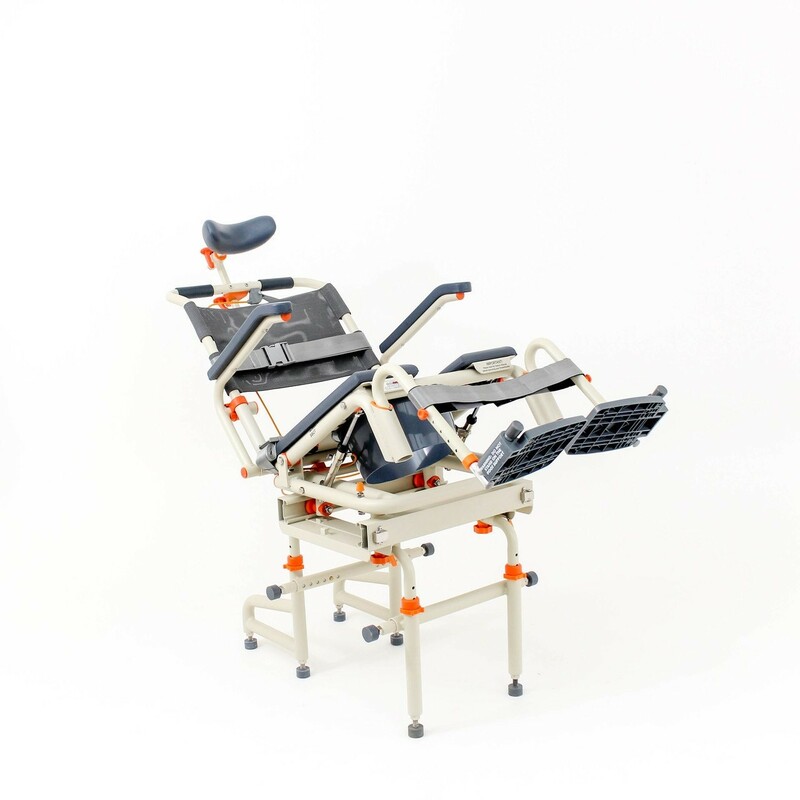 32 lbs 300 lbs 18.25" 18"